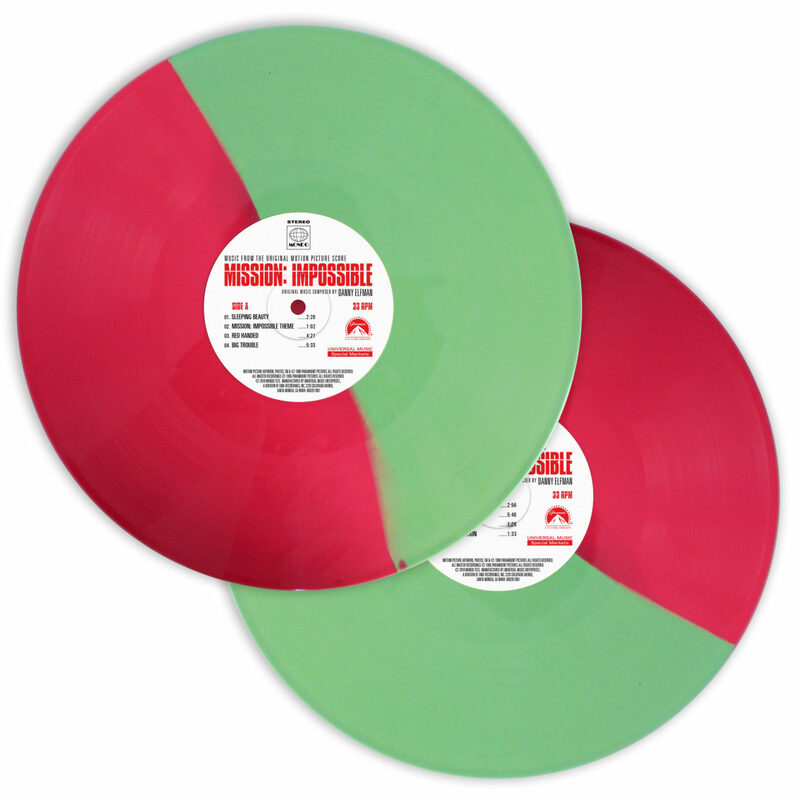 Danny Elfman’s score pressed to green and red vinyl. 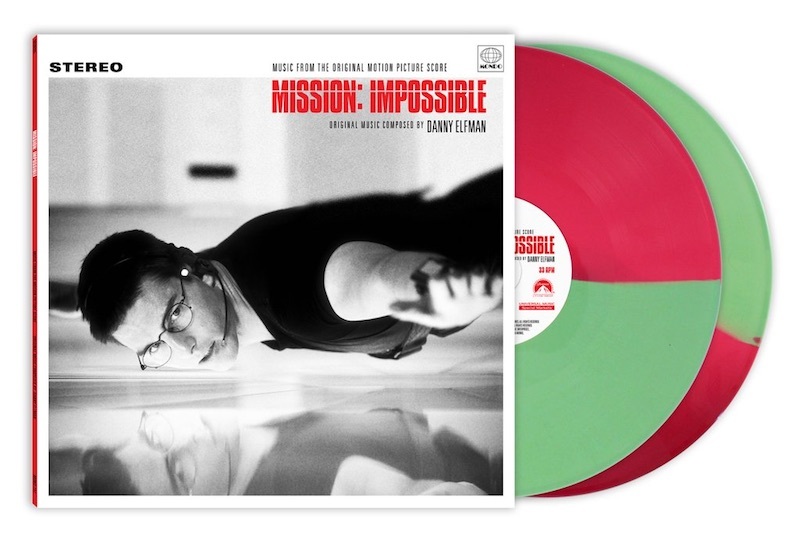 The soundtrack to Brian De Palma’s 1996 blockbuster Mission: Impossible will be released on vinyl for the first time in October, via Mondo. 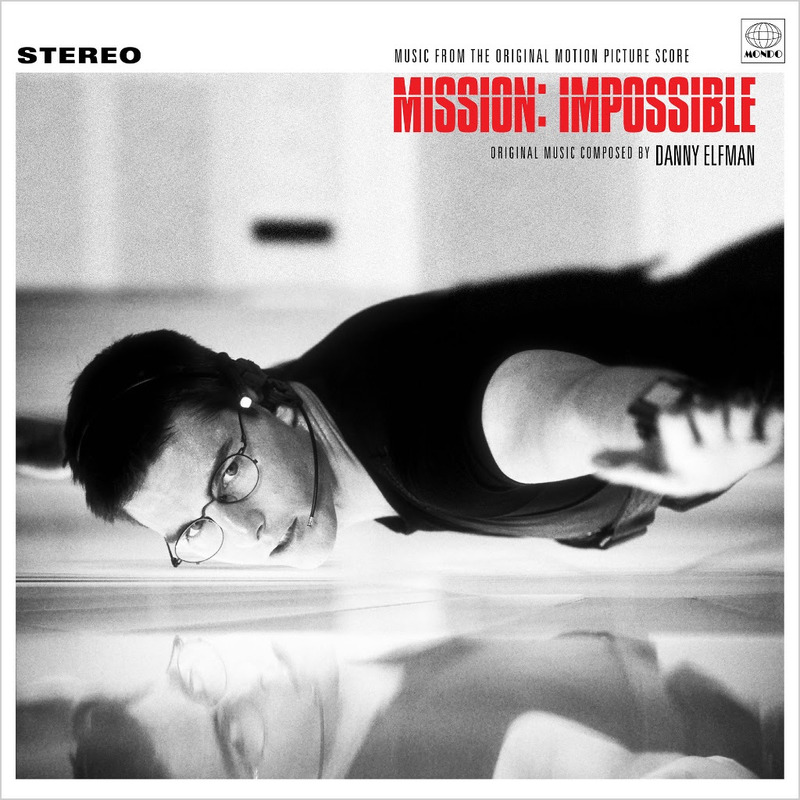 Based on the pulp fiction TV series of the same name, the film was soundtracked by Danny Elfman, who adapted the recognisable theme of Lalo Schifrin’s original score, and set the benchmark for the subsequent franchise. 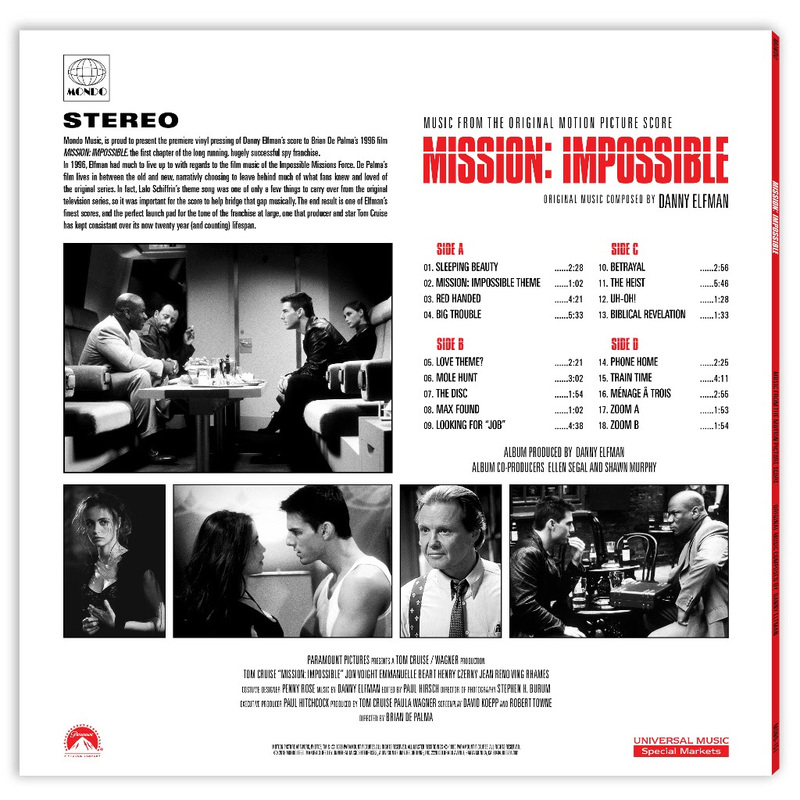 Mission: Impossible is the latest in a string of summer announcements from the label, who will also put out soundtrack releases of Big Trouble In Little China, the second season of Luke Cage and a special Halloween box set. 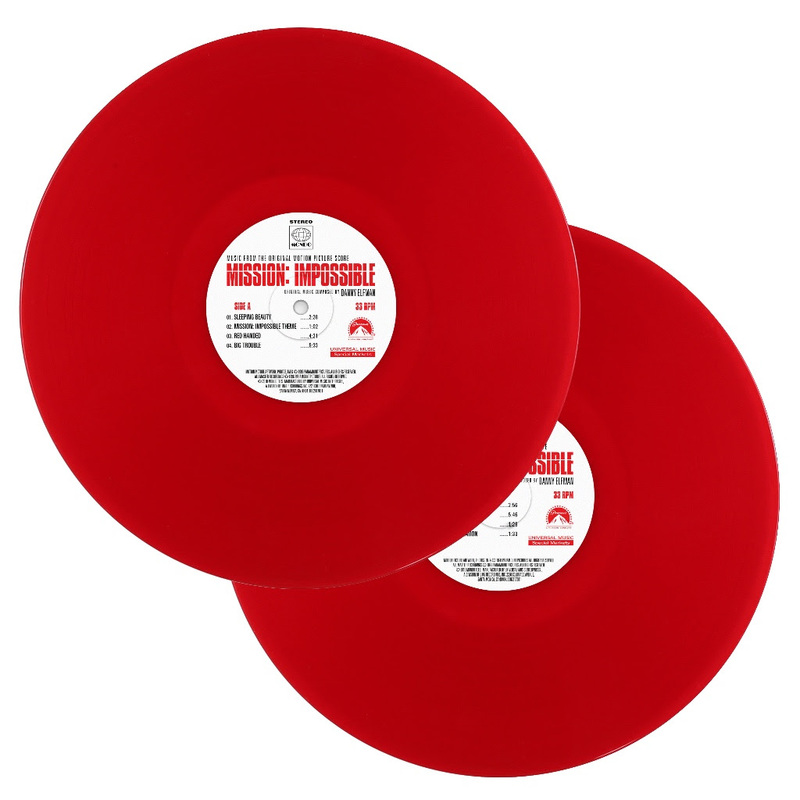 The Tom Cruise action flick will be pressed to limited edition split red and green vinyl and a standard transluscent red edition, with liner notes by Brian Satterwhite. Pre-order your copy direct from Mondo here ahead of its release in October and check out the variants below.